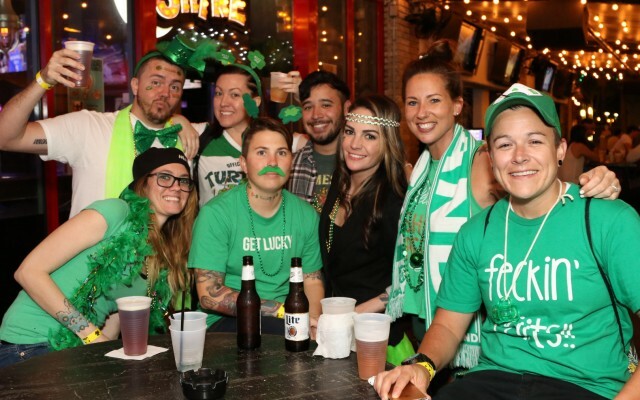 St Patrick's Day 2019 in Tallahassee & Panama City has a lot to offer for the week. There are several parades, concerts and events going on in the Tallahassee & Panama City area. 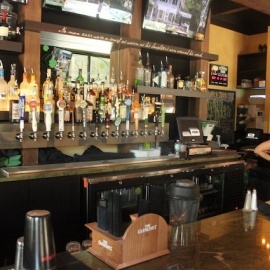 Be sure to check out the local Tallahassee & Panama City Florida nightlife guide to find the perfect plans for St Patrick's Day weekend. 3rd Annual Fake St. Patrick's Day Party at Potbelly's, The Painted Lady and The Music Garden with 10+ DJ's, Bagpipes, and FREE Beer! Please join us for the 42nd Annual McGuire's St. Patrick's Day Prediction 5K Run. Fiesta like there is no Mañana! 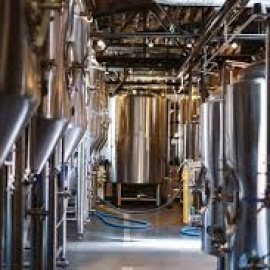 Join us for a weekend of culinary and craft cocktail experiences. O'Riley's Irish Pub Downtown is hosting the official Downtown Pensacola St. Patrick's Day celebration. Go Irish on the Island for the Pensacola Beach Chamber of Commerce’s annual St. Paddy’s Day Pub Crawl. If you are looking for things to do for St Patrick's Day in Tallahassee & Panama City, then check out the Tallahassee & Panama City Guide. There are plenty of Events, Parades and Things to Do in Tallahassee & Panama City for St Patrick's Day week. Know of events in your area that are not listed, then post events on the website to help others looking for things to do.